Two of Texas’ biggest nonprofit hospital chains have announced plans for a merger that would lead to one of the largest hospital systems in the country. The merger of Houston-based Memorial Hermann Health System and Dallas-based Baylor Scott & White Health would create a 68-hospital system that would reach much of Texas. 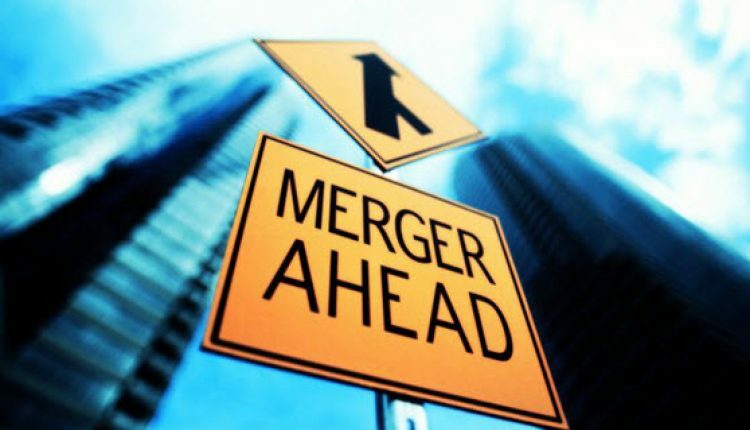 “Mergers like this offer opportunities from a business standpoint for the entire state, with little downside from an antitrust perspective,” said Dallas health care lawyer Jeff Drummond of Jackson Walker LLP, who represents hospitals, doctors and other providers. “Earlier Baylor merged with Scott & White and that seems to have worked out really well. In both these cases, there is no geographic overlap so there wouldn’t seem to be an antitrust problem from that perspective. For more information contact Kit Frieden at 800-559-4534 or kit@androvett.com.